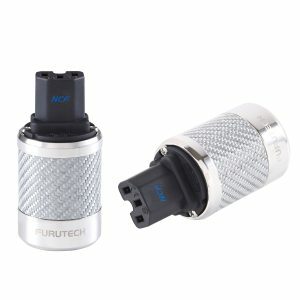 SKU: FUCF102RRCA Categories: Furutech Products, RCA Connectors for Interconnect Cables and Chassis Mount Female RCA jacks. 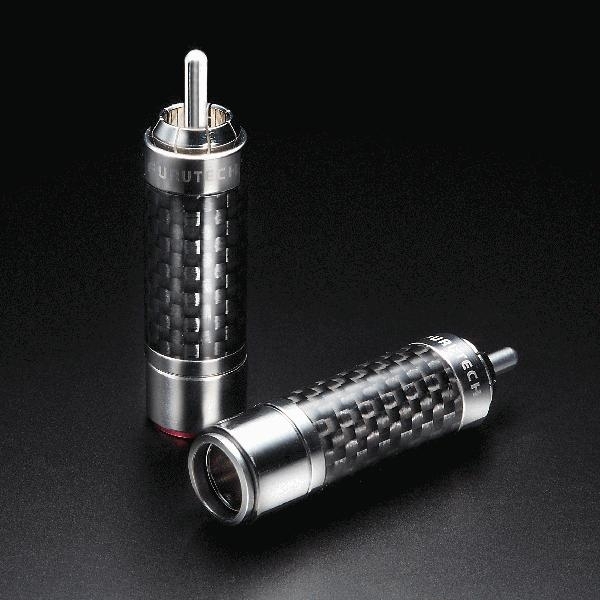 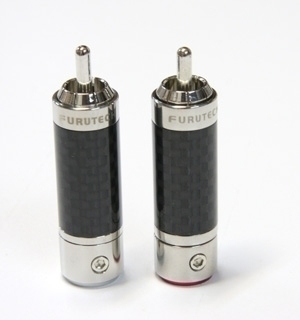 CF-102 R- High End Performance RCA connector w/carbon fiber shell set of 2 pcs. 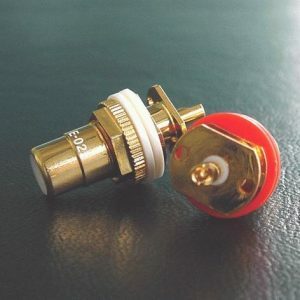 Please enter the number of pair you need. 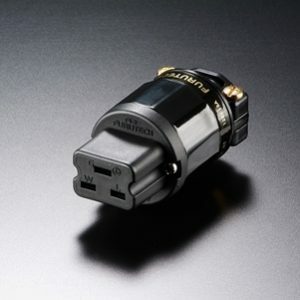 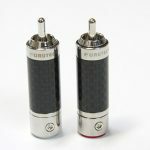 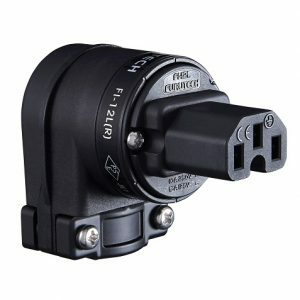 The Furutech CF-102 is Furutech’s newest innovation, and may very well be considered to be among the best RCA connectors on the market today.